If you’re seeking British Columbia Elk Hunts you’re sure to appreciate the diversity of the terrain here and the beauty of the area. 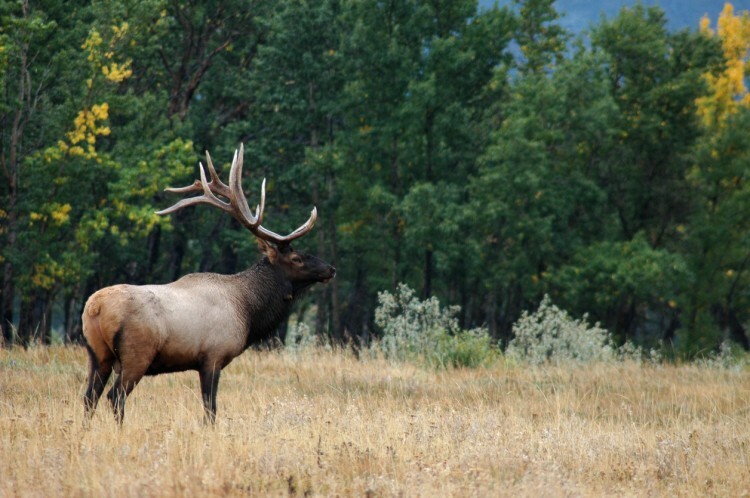 From high mountain meadows to the river bottoms, if you’re seeking British Columbia Elk Hunts you’re sure to appreciate the diversity of the terrain here and the beauty of the area. 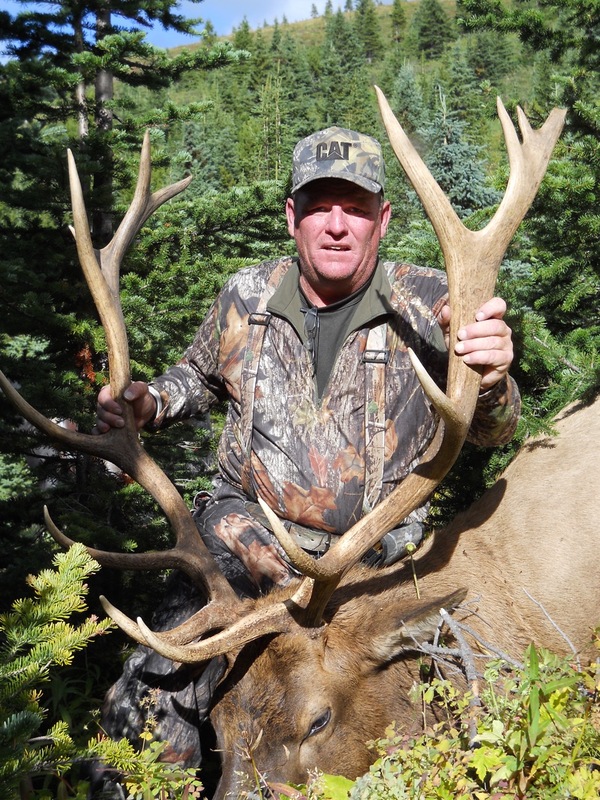 Hunters from around the world flock here to get their elk and other species during any given hunting season. Whether you prefer bow hunting or rifle hunting, you’re sure to appreciate the opportunities that British Columbia has to offer. The diversity of the habitat ensures that you’re sure to get the experience of a lifetime and no two experiences will be the same. You can choose from a land camp or a boat camp and just about everything in between. 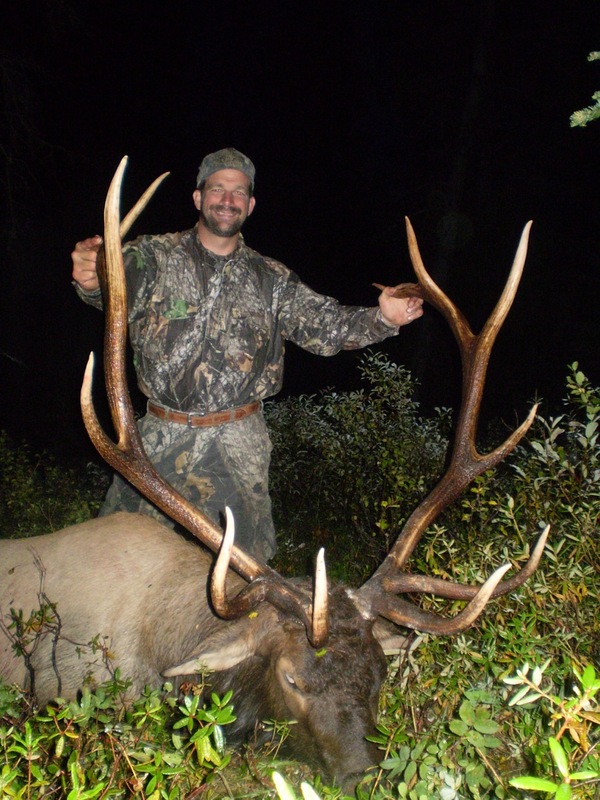 There are also some remote hunts that are available and even private land hunts. 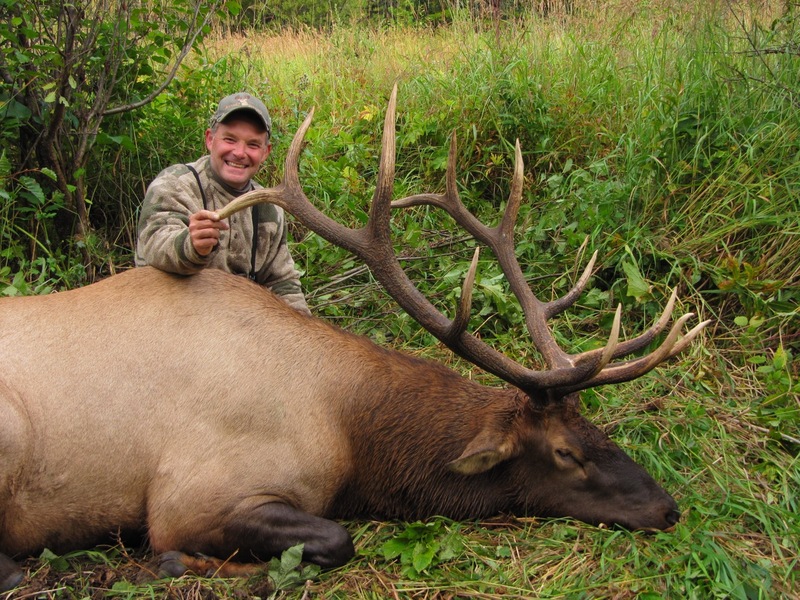 Elk Hunting can also be combined with other species so you can hunt for several different animals at one time. We can help you get the proper permits and tags. It’s important to note that the government here in British Columbia strictly enforces that there is a six-point antler restriction. You’ll be expected to know all the restrictions and adhere to them when you’re hunting here. 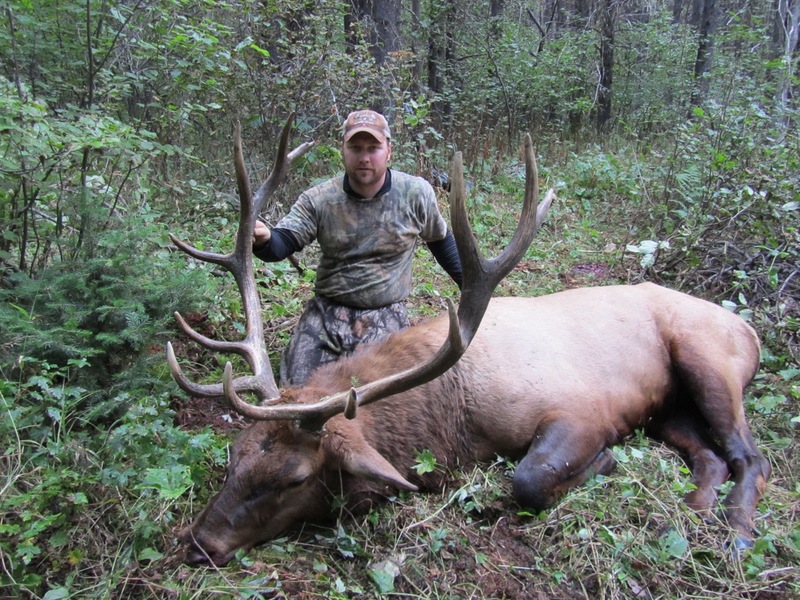 British Columbia Elk Hunts, no two experiences will be the same.